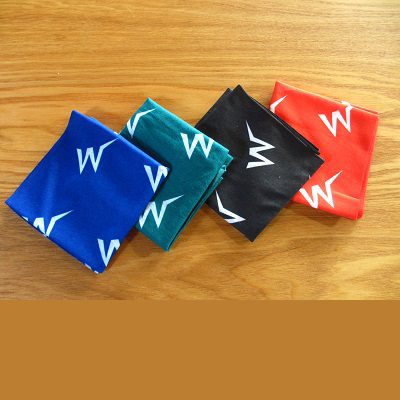 Yes – the popular and versatile UKWA neck buffs are back in stock! 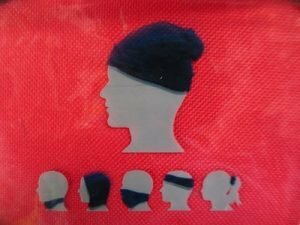 NB – there is only one blue buff remaining, but the other colours are all still available. 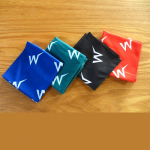 Remember – if you buy two buffs the second one is half price!